Zodiac horoscope love Libra 2011. What's in store for the Libra zodiac sign this year? Find out with our free Libra love horoscope 2011 edition! Libra 2011 - 2012 love horoscope predictions and zodiac forecasts below are an in-depth look at your 2011 Libra love life. The links above your yearly love horoscope reading takes you to the 2011 - 2012 horoscopes for all zodiac signs or just the Libra zodiac sign. These include daily horoscopes 2011, weekly and monthly money, career and business horoscopes for 2011 - 2012. Don't miss the new Libra yearly horoscope for 2018 or the 2018 horoscope section of our website featuring 2018 horoscope forecasts and astrology predictions for all zodiac signs in the year ahead! Just for you, Libra, your free love horoscope 2011! Click above your reading for even more free horoscopes Libra for love, work and money daily, weekly and monthly throughout 2019! When Jupiter and Uranus, the planets of luck and synchronicity visited your relationship sector last year, even though it was just for a few months and even though this possibly created more challenges and pressures than it did opportunities, it laid down the foundations for what is destined to be an extremely important relationship year. Jupiter, planet of luck returns to your relationship sector on the 23rd January, after retrograding back out in September 2010. Normally visiting once every 12 years and staying for around 12 months, Jupiter spent just 3 months here last year and will spend another 4 ½ months this year, leaving on the 5th June. It's from the 23rd January to the 5th June that Jupiter will be working to expand and enhance your relationships, making these some of the most important relationship months in a decade, if not in a lifetime, considering Uranus' involvement as well. Jupiter and Uranus are going to get a lot of support with Mercury spending 2 ½ months in your relationship sector, from the 10th March to the 16th May, by which point the Sun, Venus and Mars will have all contributed to getting things moving. 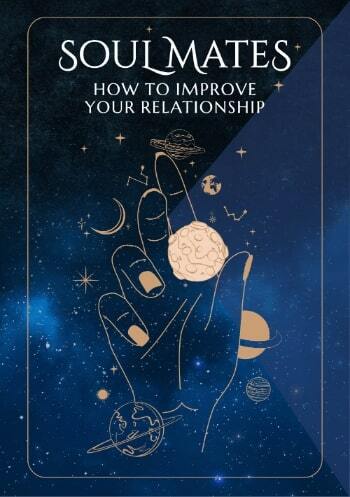 At the same time that the first 5 months of the year are full of relationship opportunities they are also a gateway period into an important relationship chapter in your life that will extend out for years to come. 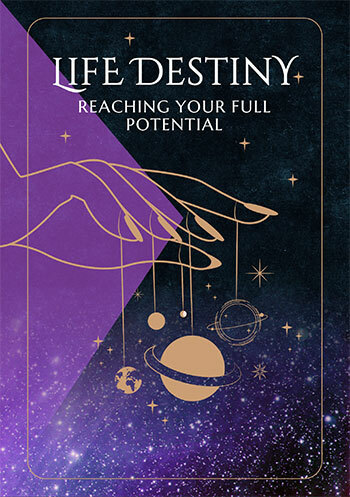 This is also a defining time on the romantic front, with Mars' move into your romantic sector on the 16th January kicking off a period of romantic passion that coincides with a tipping point being reached, where you're ready to put the past and its old demons and doubts behind you. Between them Mars, Mercury, Venus and the Sun will make things very active on the romantic front right through until the 27th March, with Venus still in your romantic sector when Mercury reaches your relationship sector. Venus will even make two visits to your romantic sector this year, the first between the 2nd and the 27th March and the second between the 21st December and the 14th January 2012, creating a very balanced and big year on both the romantic and relationship fronts.